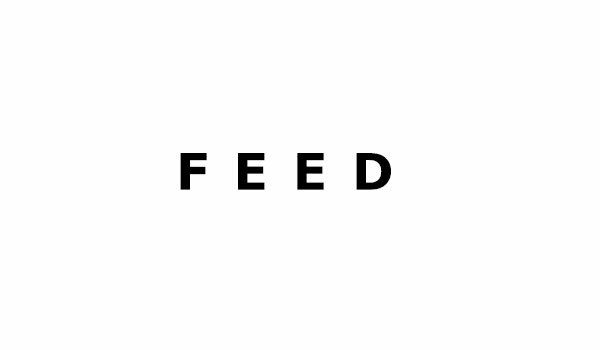 Feed is an independent graphic design studio founded in 1999 by Anouk Pennel and Raphaël Daudelin. Feed specializes in branding, publishing and typeface design. Feed eats up all that’s fit to print, but also delights in what glows on screen and unfurls in space. The studio’s work, benefiting from a straightforward approach, has garnered numerous awards, been the subject of conferences and exhibits, and has been published both in Quebec and abroad.